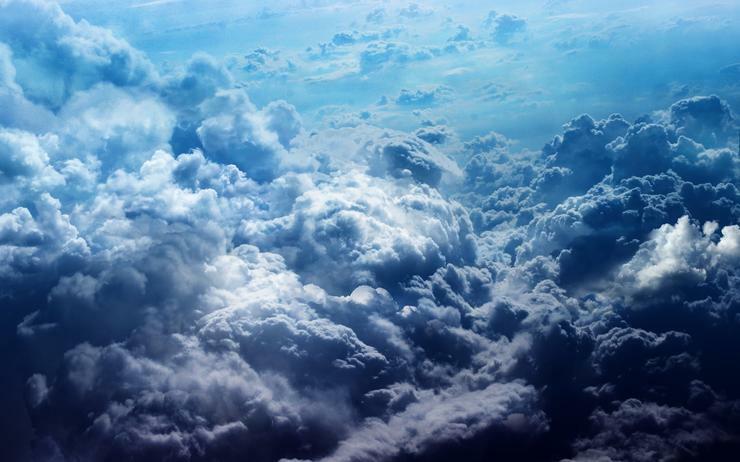 Catalyst has spun off its Catalyst Cloud business into a separate entity, as the open source experts continue to expand across the wider public cloud platform. Now as part of the wider Catalyst IT Group, the move is in response to increased demand for the provider’s elastic cloud capabilities, which span compute, storage, network and orchestration. “Uptake of the Catalyst Cloud over the last two years has driven significant growth, and the time is right to separate it from Catalyst.NET into its own company,” Catalyst managing director Don Christie said. The Catalyst Cloud is now used across the private and public sectors, alongside start-ups and other innovators looking to leverage the flexibility of the platform. “Over the last three years we have built the foundation services of cloud computing and made them available via three cloud regions in New Zealand,” Catalyst Cloud general manager Bruno Lago added. The spin-off comes as the Wellington-based provider puts the final touches on the first reseller agreement for its OpenStack-based Catalyst Cloud. As reported by Reseller News, the new agreement is designed to be simple and flexible to accommodate different reseller models, in response to increased customer demand. Furthermore, the wider business has been selected for the Web Services Panel (WSP), as part of a procurement panel set up by the Department of Internal Affairs which allows government agencies to engage approved vendors directly for website and application development. Specifically, the deal means government agencies can engage Catalyst across a range of web applications development and implementation services, including information architecture, visual design and front-end development.